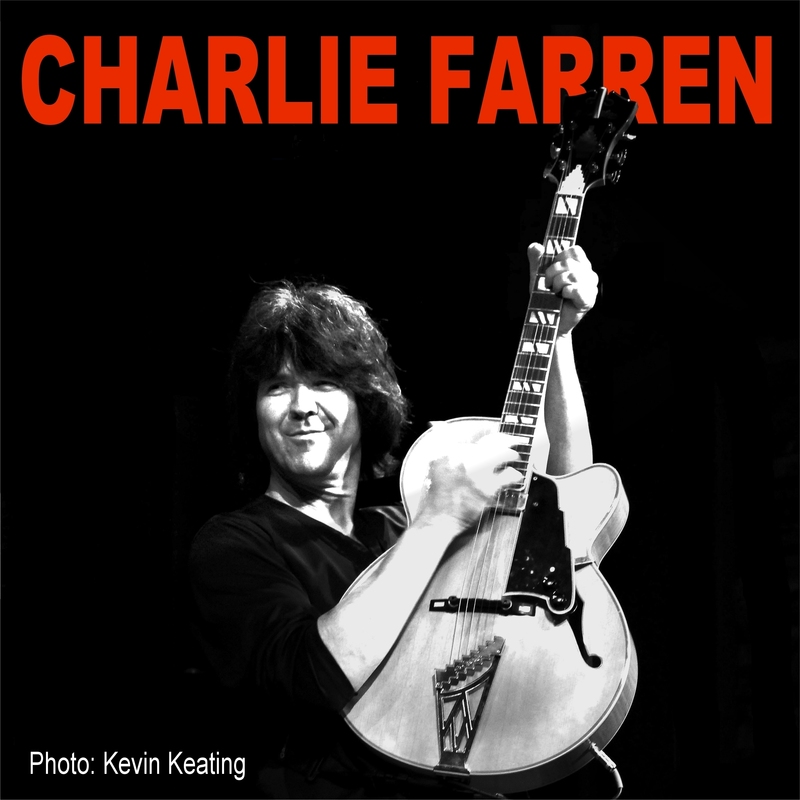 After nearly five years since his last solo CD, singer/songwriter/guitarist Charlie Farren is releasing a new studio record, Tuesday. The title and track by the same name serve as a tribute to the late Brad Delp of BOSTON. When Farren first heard Delp’s song “Tuesday,” it left a lasting impression on him. The first time he heard a demo of the song he was in Delp’s car after judging a songwriting contest for Rock 101 (WGIR-FM). Years passed and Delp’s song was never released. However, inspiration struck recently when Farren heard the song “Yesterday” while driving in his car. Farren called Delp’s family members and asked them to send him a demo of “Tuesday,” and for permission to record a cover of the song for his newest record. Due to Farren’s background in hard rock with his band FARRENHEIT!, his other songs on the album have a similar influence mixed with a “jazzier and more eclectic” sound, he said. At the moment Farren is also working on around 30 or 40 songs, which he said is a regular creative process for him. For Tuesday, Farren recorded the acoustic guitar and vocals at his studio, The FMansion. Then the tracks were finished at producer Anthony J. Resta’s studio, Studio Bopnique, where cello and ambient guitars were added. Farren sang all the vocals, with the exception of the songs “That Kind of Girl” and “Middle of My Heart,” where his daughter Veronica Farren joins him on backup vocals. While some of the songs on his album will not lend themselves to full solo performance, Farren said, half are songs he will incorporate into his set list. Farren has four upcoming shows in New England in April, including an intimate CD release party on April 5th at The Center for the Arts in Natick, Mass. Tomorrow, March 29, Farren is playing a show at Purple Pit Jazz Club in Concord, N.H. where he said he might preview some of his new songs. “I’ll probably be previewing the ones I feel strongly about,” Farren said. As for the rest of his newest tracks, fans can attend his CD release party and show The Center for the Arts in Natick. Tickets are available on venue’s website. For more information about Farren, visit his website at www.charliefarren.com. Thanks on your marvelous posting! I reaslly enjoyed reading it, you maay be a great author.I will ensure that I bokmark your blog and wjll come back sometime soon. I want to encourage continue your great posts, havve a nice morning!